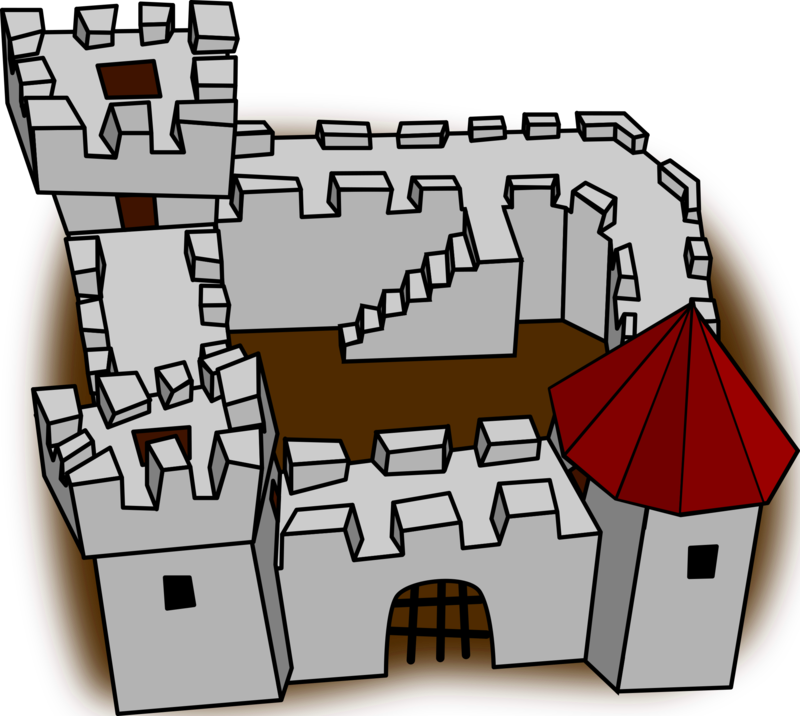 Download vector image here. 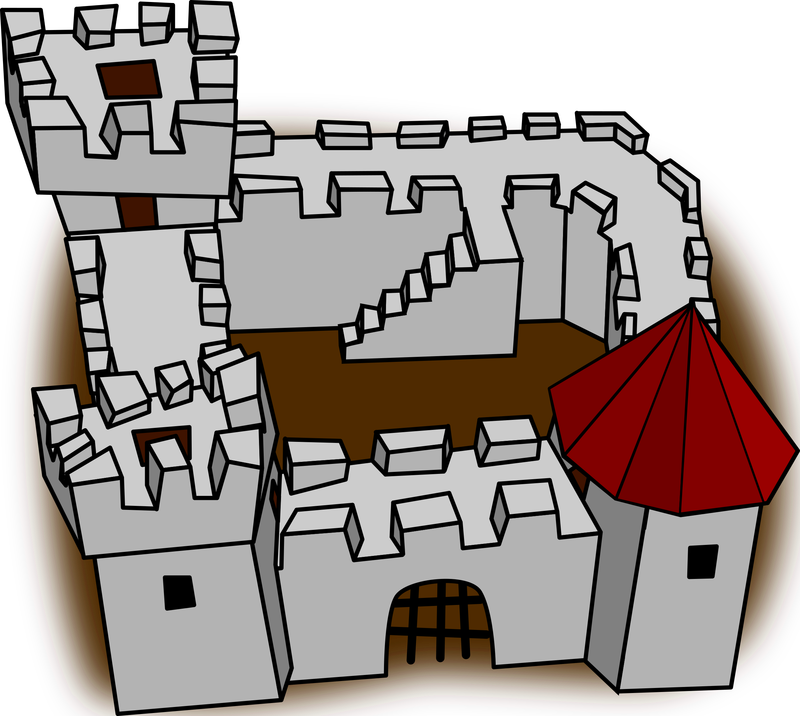 A vector image of a castle. Graphic by qubodup.